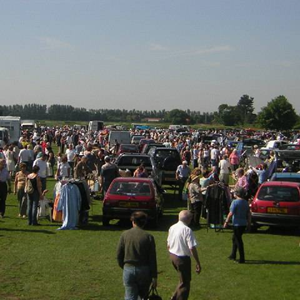 Car Boot Sales take place fortnightly on Sundays from mid-April to the end of September at Harby Playing Fields and are listed on the events page. They run on alternate Sundays to North Scarle's car boot sales. 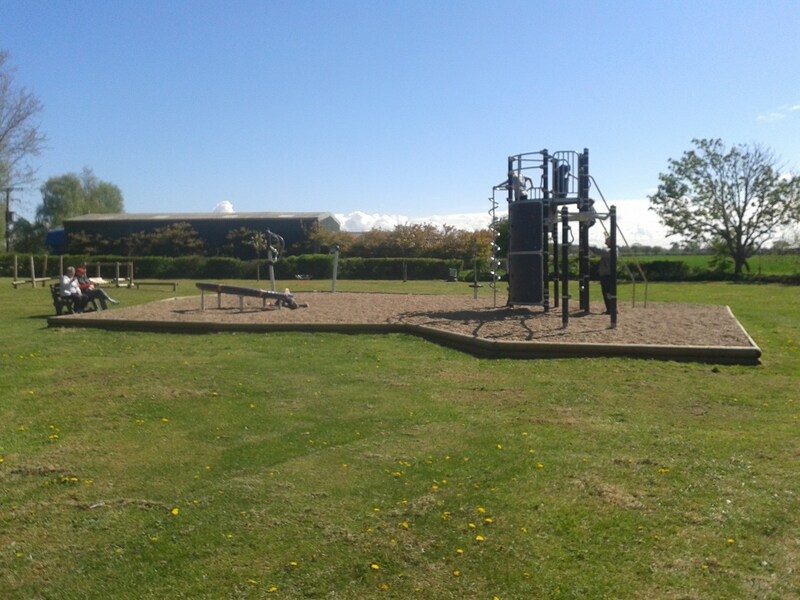 Church Road, Harby, Newark, Notts, NG23 7ED (see map at the bottom of the page). 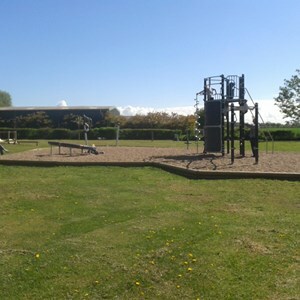 The playing fields are located less than 10 miles from Lincoln. 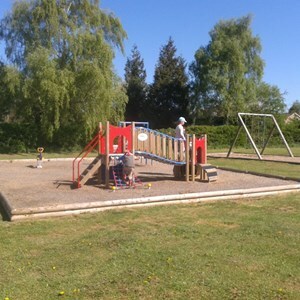 Arrive from 7.00am onwards and throughout the morning until around 12.00. There are no fees for buyers. A voluntary donation can be made when leaving. 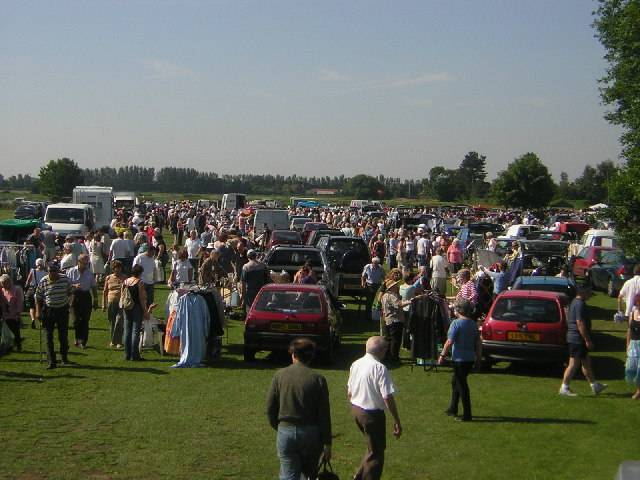 The funds raised help support local groups and facilities (including the local toddler group, bowls club, school, playing field and church) with the car boot sales being run by local volunteers. Arrive from 7.00am until around 8.30am. 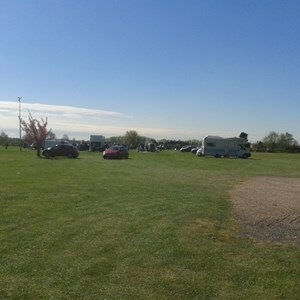 Seller fees are only £5 - cars, £6 - vans, and £6 - cars with a trailer. 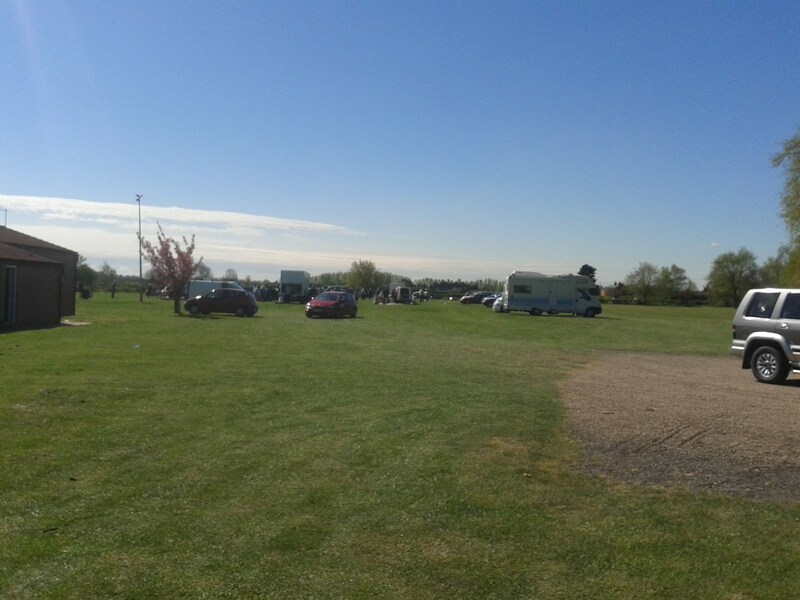 There are toilets on-site and a disabled parking area. A hot food stall and ice cream van usually attend. 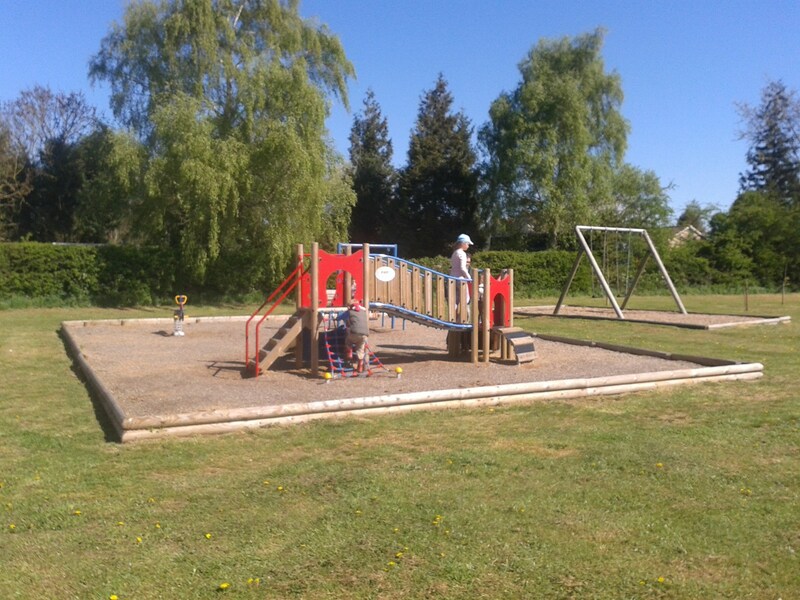 There is also a toddler and junior play area.